Save your documents from missed connections. 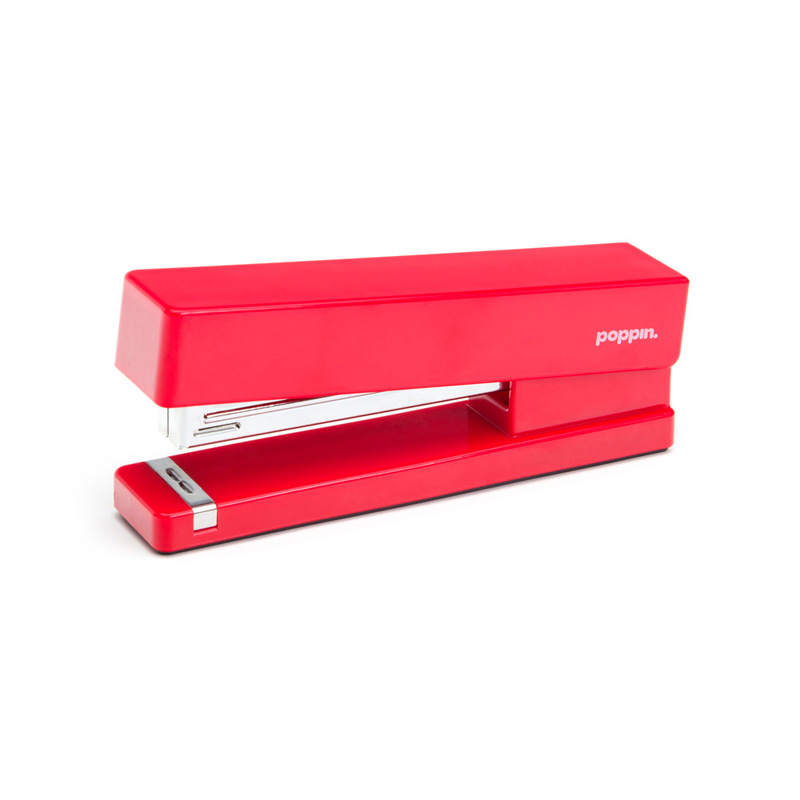 Our Stapler brings your papers together forever(or at least until they meet an alluring Staple Remover). With a solid steel anvil and sleek lacquered body, our Stapler’s bound to get your desk some double–takes.